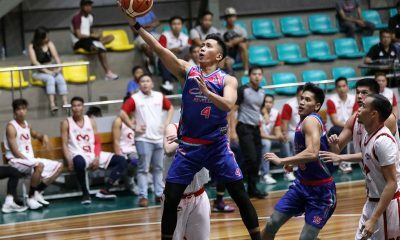 The Marinerong Pilipino-TIP Engineers put an end to the Che’Lu Revellers’ five-game win streak with a 91-83 conquest, Monday in the 2018 PBA D-League Foundation Cup at Ynares Sports Arena in Pasig. 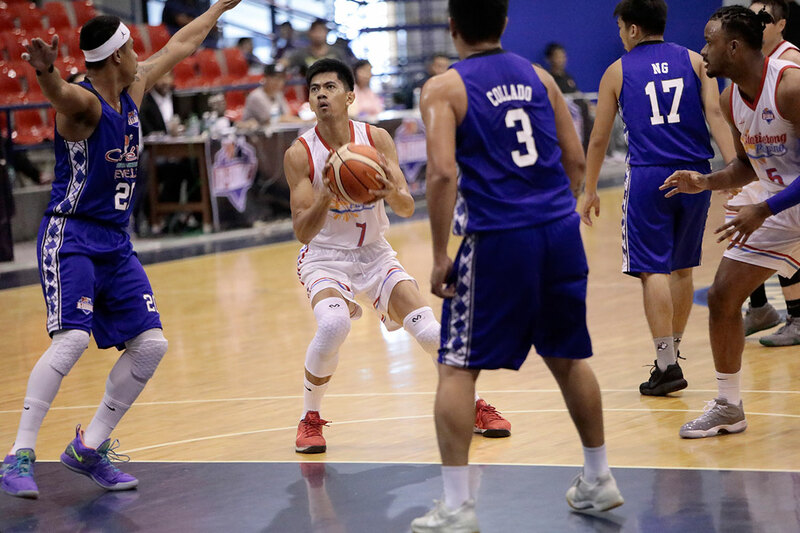 Jorey Napoles and Robbie Manalang were instrumental in the Engineers’ fourth quarter assault, as they denied the Revellers after cutting what was once a 17-point lead down to five, 74-69 with 7:46 left. 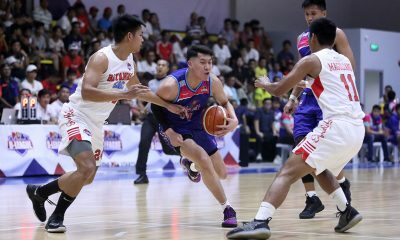 The pair scored 11 straight points to bring Marinero back in the driver’s seat, 85-69, midway through the final canto before repelling Che’Lu’s belated rally in the clutch. Napoles led the Engineers with 19 points and 11 rebounds, while Manalang poured 19 built on four triples, together with five boards and four assists. “We’ve talked about it, na we want to be consistent in this, na if we have to go through an eye of a needle, we’ll go through that, but we’ll take everybody with us. 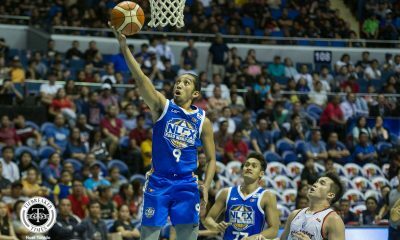 We’ll not leave anybody behind,” said coach Koy Banal, who has his eyes locked in the playoffs with Marinero’s 4-3 card. Abu Tratter contributed a double-double in the tune of his 13 points and 14 rebounds. UP Fighting Maroons-bound Javi Gomez de Liano got 10 in his last game for the Engineers, as they avenged their 88-71 defeat to the Revellers last June 11. The loss sent Che’Lu to only their second loss of the conference. They remain in joint first place with Go for Gold with their identical 5-2 records. 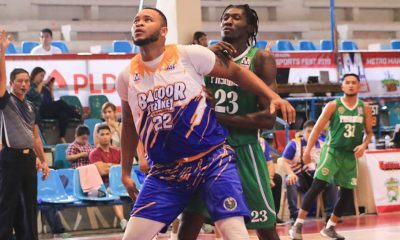 Jeff Viernes paced his side with 19 points, three rebounds, and three assists, while new acquisition Levi Hernandez had nine points and two boards in his debut for the Revellers. 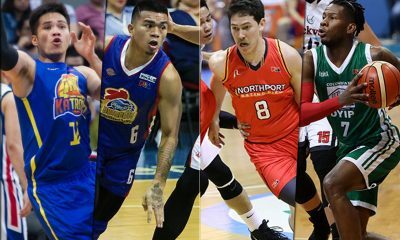 Marinerong Pilipino-TIP 91 – Manalang 19, Napoles 19, Tratter 10, Gomez de Liano 10, Jackson 9, Thiele 9, Medina 5, Ndiaye 4, Johnson 3, Prado 0. Che’Lu 83 – Viernes 19, Collado 10, Hernandez 9, Lao 9, Melano 9, Bitoon 8, Flores 5, Sta. Ana 4, Taganas 4, Siruma 3, Ochea 2, Mallari 1, Ng 0. Quarterscores: 23-12, 47-38, 72-62, 91-83.